YTC Moving to New building! 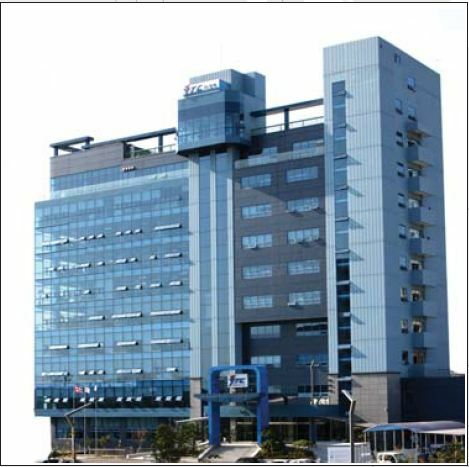 Young Tech Co., Ltd will be moving to new building and start using below address as of February 1st, 2011. Thank you very much and please let me know if you have any question.